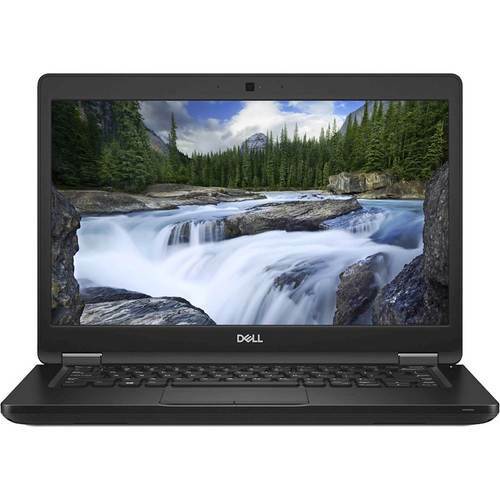 Work and play virtually anywhere with this Dell Latitude laptop. The slim laptop includes Windows 10 Pro, which is powered by an Intel Core i5 processor and 4GB of RAM for smooth multitasking. Thanks to its 500GB hard drive, you can store plenty of office programs and files on this Dell Latitude laptop.